New morning fulfill with new spirit and new hopes. Greateful for every joy that has given to us. Wish all the best for to day. 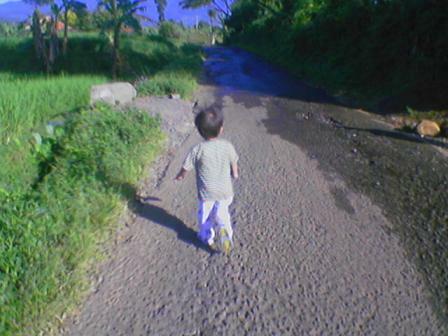 Posted on June 8, 2008 June 8, 2008 by wagenugraha	This entry was posted in Kutipan and tagged quote. Bookmark the permalink.